Updated 2:50 p.m. Friday March 7, with comments from other legislators. A state lawmaker was expected to propose legislation Friday that would ban SeaWorld from using orcas in its San Diego shows, a decision that divided other legislators. Assemblyman Richard Bloom, D-Santa Monica, said he was being driven by allegations of animal abuse made in the disputed documentary “Blackfish,” according to U-T San Diego. 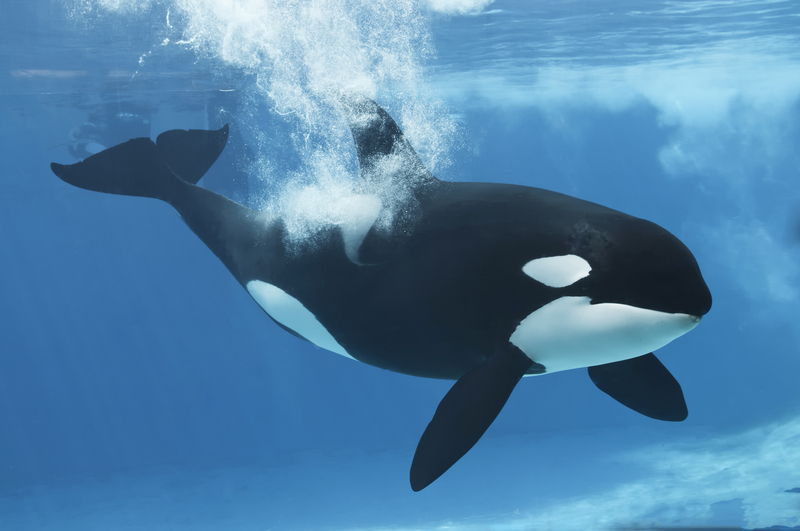 SeaWorld executives have adamantly denied animal abuse allegations, along with accusations that they do not do enough to protect the trainers who work with killer whales, which can live up to 80 years, grow to 32 feet in length and weigh up to six tons. “Blackfish” also explores the 2010 death of trainer at SeaWorld Orlando who was drowned by an orca. Since Dawn Brancheau’s death, trainers have not been allowed back into the water with the orcas. In an open letter, SeaWorld accuses Blackfish filmmakers of using emotionally manipulative sequences and relying on animal rights activists masquerading as scientists and former SeaWorld employees with little experience working with killer whales. Bloom’s proposal has three central objectives, according to U-T San Diego: end the use of performing orcas in theme shows, ban captive breeding and prohibit the import and export of the so-called killer whales. It does not seek to prevent SeaWorld from maintaining an orca exhibit so long as it is done in more of an aquarium-like setting. SeaWorld spokesman Dave Koontz said the park could not comment on Bloom’s proposal because company executives had not seen it. Among San Diego’s legislative delegation, Assemblywoman Lorena Gonzalez, D-San Diego, said she would likely support the bill, while Assemblyman Rocky Chavez, R-Oceanside, said he is opposed. Businesses that handle animals should continue to look for new ways to improve their quality of life, he said. Assemblywoman Toni Atkins, D-San Diego, said she would study the legislation. Atkins is set to become the Assembly speaker, perhaps as early as this spring, which would give her some influence over the fate of Bloom’s legislation.